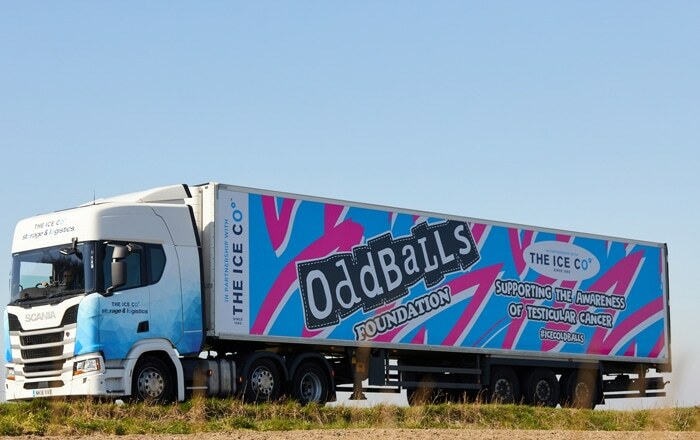 CoolKit is helping its client Country Fare deliver on its eco-aware ethos – thanks to its latest all electric refrigerated vehicle. Dorset-based Country Fare is a family-run food service company delivering fresh produce, ambient, chilled and dairy goods to the catering industry across Dorset, Hampshire, Somerset and Wiltshire. 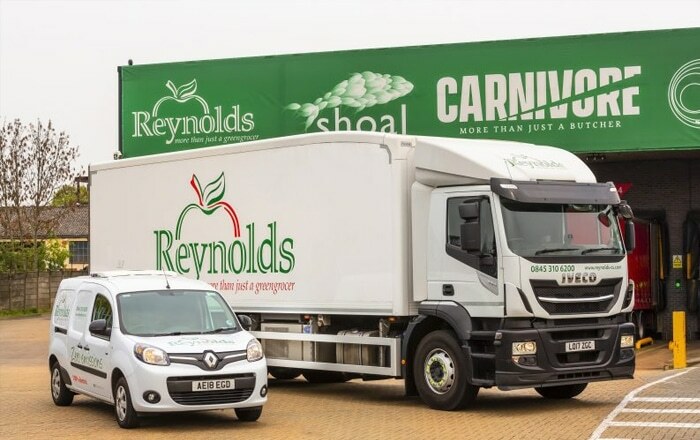 Established in 2004, it has seen amazing growth and is now one of the major food service suppliers for the South of England. 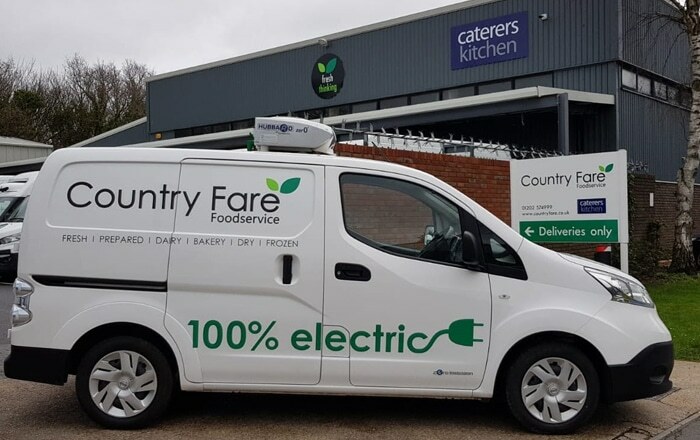 Ray Batchelor, Transport and Operations Manager at Country Fare, took delivery of a Nissan e-NV200 refrigerated van from award-winning CoolKit, which is helping to deliver their goods in an eco-friendly way. 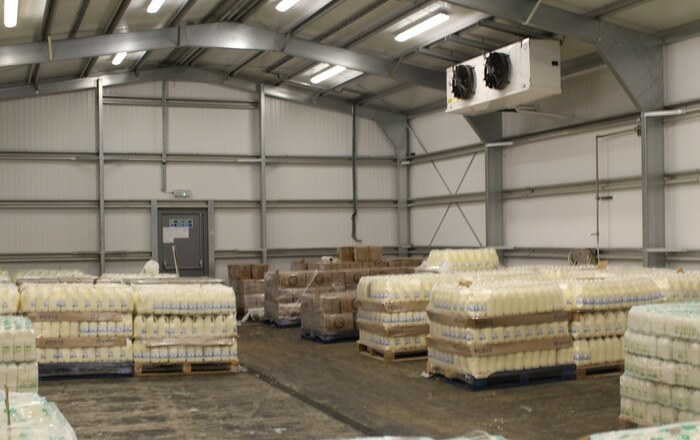 The chiller conversion has been specified with a Hubbard Zero refrigeration unit, gel coated blue fibre-glass reinforced floor, high-intensity LED lighting and PVC strip curtains to rear and side entrance. 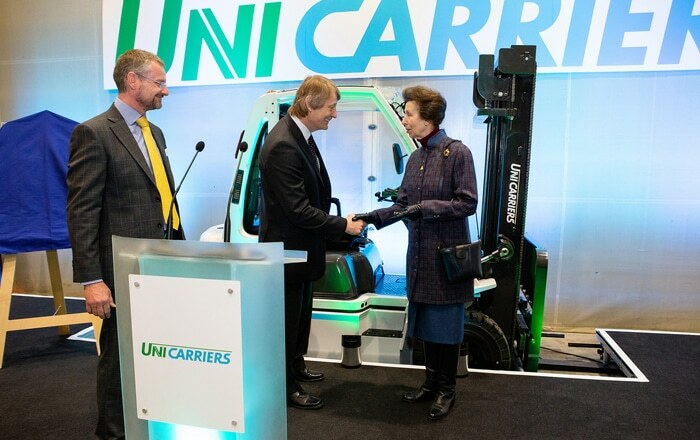 With a payload of 247Kg, the electric vehicle is already proving beneficial in completing local deliveries. 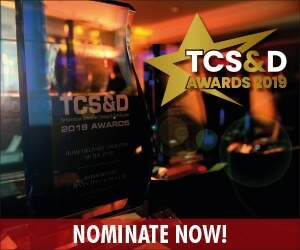 “The service from CoolKit has been fantastic. The electric vehicle has been converted to the high standards we expected, and it was definitely the right investment to make. CoolKit will be exhibiting at this year’s Commercial Vehicle Show at the NEC in Birmingham, which runs from 30th April to 2nd May. 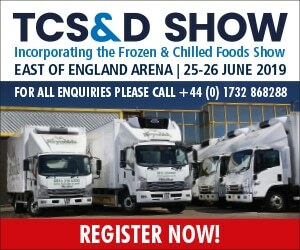 They can be found in the CoolZone on stand 3C50. Previous : Fowler Welch Puts Mother’s Day In Full Bloom. Next : Government Road Funding Brings Welcome Relief For Hauliers, Says FTA.